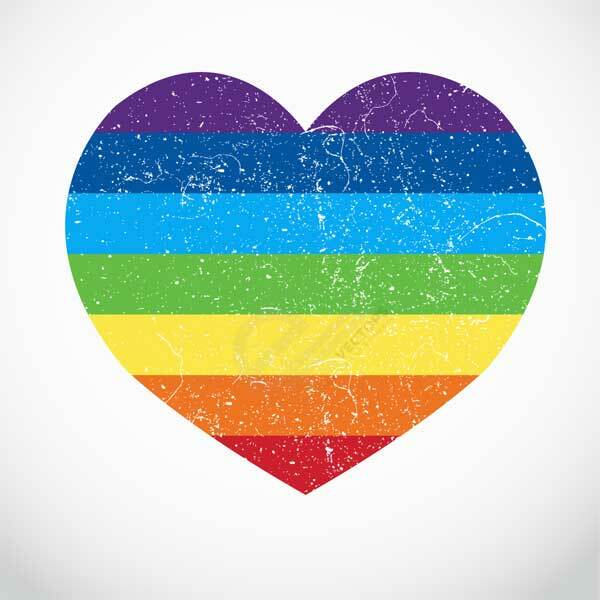 As June is LGBTQ Pride month, I’m officially sending out my love to all my LGBTQ friends, family, colleagues, and complete strangers. Out or not. Know that you are loved and respected for who﻿ you are, however you identify. I will continue to try to fight the good fight for representation of all kinds of people in children’s literature, providing those mirrors, windows, and sliding doors to readers. Thanks Linda. Wish there were more such supportive outlets online and off. Yes, it is time for LGBTQ issues to find their way into mainstream everything. Thanks for this! Just married in October and the LGBTQ support is still so appreciated by my wife and I!